This 20×40 High Peak Frame Tent is set up using tension cross cables instead of a center pole. This design supports the high peak while creating an open and elegant look. 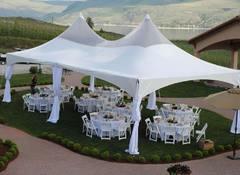 High Peak Frame Tents are great for: weddings, graduations, anniversary parties, or any outdoor party event. This High Peak Frame Tents can be installed in minutes with only 2 people. 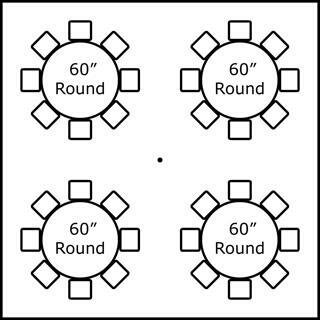 The High peak frame tents have fewer fittings and parts than traditional pole and frame tents so they are a very popular choice for your party event.